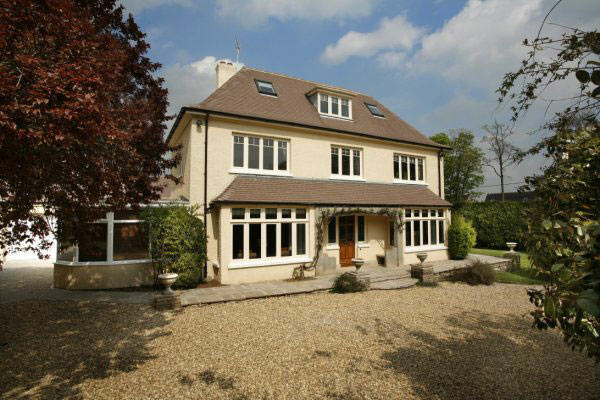 Composite front doors offer the ultimate Milton Keynes home improvement for luxury style. They are simply a wonderful choice for beauty, efficiency and security, offering outstanding levels of all three. 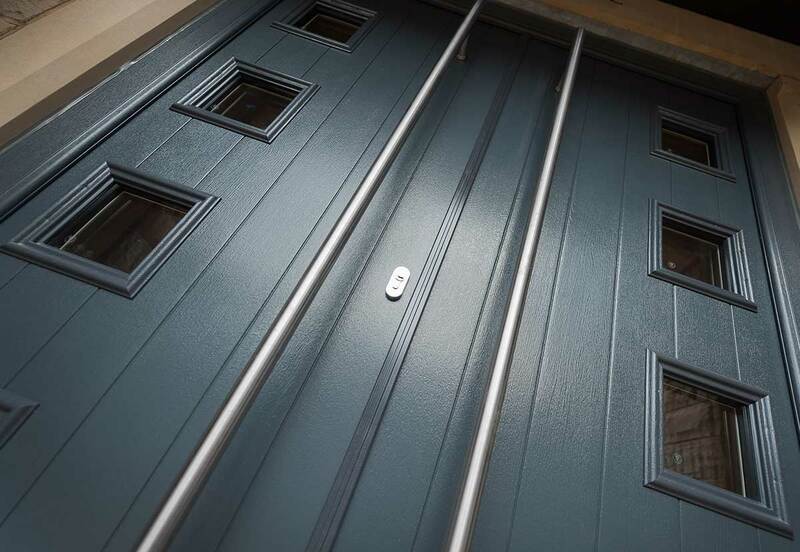 When you choose composite front doors for your property, you will benefit from incredible all round performance and aesthetics that are completely unrivalled. Here at Window Installation Services, we offer state of the art composite doors to our Milton Keynes customers, to ensure they get the best benefits that these amazing doors can provide. Our guide to composite front doors in Milton Keynes is here to assist you in finding the right option for your home improvements. Composite Front Doors – So Robust! Composite doors are constructed from layer upon layer of materials, making them fantastically strong. This is then finished with an outer skin that is designed to be incredibly durable. This clever structure ensures that composite front doors excel when it comes to strength. They are so hard wearing, that it is almost impossible to damage them, never mind break into them! When our composite front doors are fabricated, we fit them with the very latest multipoint locking systems. These high security locks are designed to support the performance of the doors, making them impenetrable. Our composite front doors have even achieved the high expectations of Secured by Design, the police initiative to create more secure homes. They have been rigorously tested against these intense standards, and have excelled. One of the many benefits that comes with the specific structure unique to composite front doors, is that they are highly insulating. This is brilliant for your home, as it will help to keep the heating you use inside, and the cold on the outside. When we install our composite front doors in Milton Keynes, we use a high quality sealant around the perimeter of the door frame. This creates an air tight barrier, further protecting your home. Even on the coldest of winter days, you can enjoy a cosy home, free from draughts and leaks, when you choose our impressive composite front doors. When you want to relax and enjoy your home, street noise and traffic can be a real annoyance, breaking the peace and tranquillity. One of the benefits of the composite door structure, is that not only does it insulate you against the weather, but it is also superb for sound proofing. With a composite front door, your home will be quieter, and become a place where you can rejuvenate in peace. Intrusive noise pollution will be a thing of the past when you opt for these outstanding front doors. Composite front doors in Milton Keynes are the ultimate timber replacement. They are simply stunning, and have the most realistic wood finish, that is so true, you will struggle to tell the difference between these doors and traditional timber options. Our front doors come in a wide range of colour finishes, ideal for creating a superb blend with your property and its style. You can choose from an extensive selection of panel designs too. There are modern options, sleek and minimalist, and more traditional options, which offer an authentic replacement door for period homes. When it comes to adding those extra touches, Window Installation Services will ensure you have a fantastic array of quality features to choose from. We offer stunning decorative glazing, perfect for enhancing the character of your new front door, as well as adding privacy. We also offer a collection of hardware and accessories, so that every last detail of your door design is exactly how you imagined it to be. Our composite front doors will give you all the beauty and charm of timber with none of the costly and time consuming upkeep. These doors are so easy to care for. No sanding, painting or varnishing, all you will ever need to do, is give them the occasional clean. It really is that easy. Composite front doors prices in Milton Keynes offer superb value for money. They are a brilliant investment, as they are designed to last for many, many years, never warping, rotting or fading. You can create the perfect combination of style, accessories and price to suit your tastes and budget with our online door designer. Simply select the options that you like the most and our door designer will give you an idea of how your new front door will look as well as the costs. 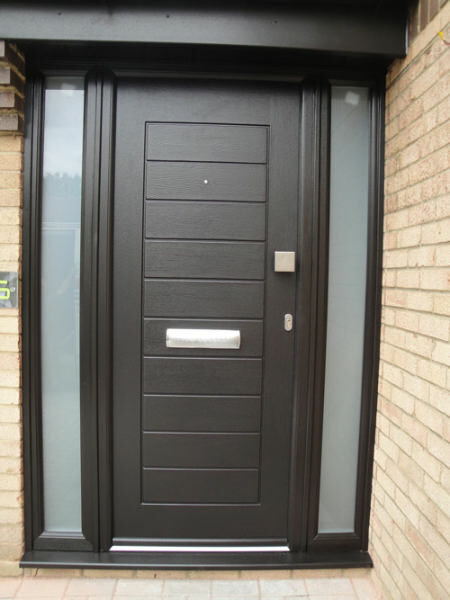 Composite doors prices in Milton Keynes are also available from our friendly and knowledgeable team, so get in touch for their expert advice and guidance.